Combat Rifle Skills: That Class you wanted: IS HERE! 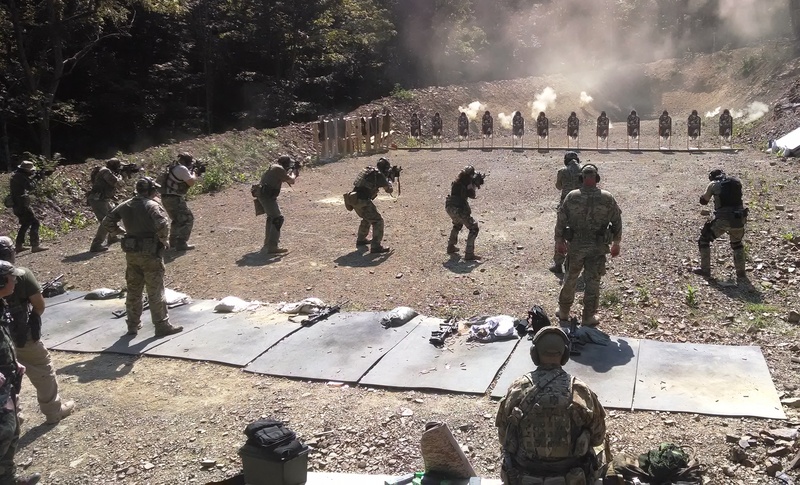 Well, the above is not in fact an accurate statement: we do have the basic class, it is the optional Thursday before Combat Team Tactics (CTT) (called Rifle Skills) and the Friday of CTT (Combat Rifle day). However, although that is the full MVT four day basic training package, it is after all four days, and not always convenient. 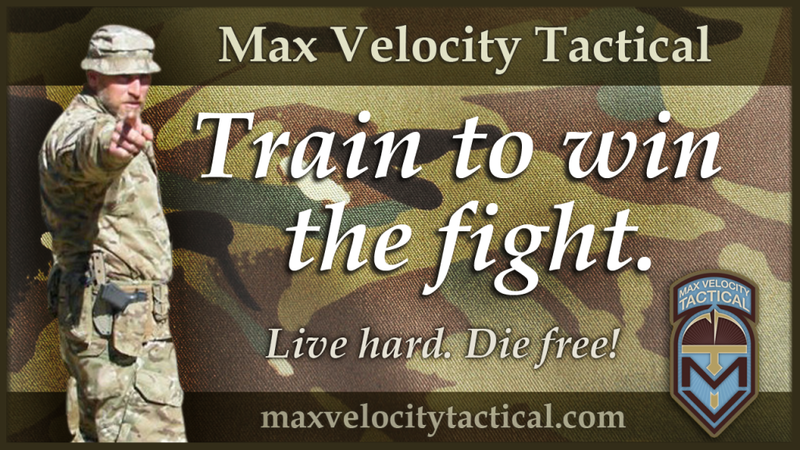 It does also end with two days on the tactical ranges in the woods. Solution: Combat Rifle Skills. We are simply taking those two days, the Thursday and Friday, and putting them as a standalone class on weekends (Saturday / Sunday). This will provide a less steep learning curve and add to the training progression. Clarification: although we are touting this as a ‘basic class’, and it will indeed teach you the basics, it must be understood that this is the mother-lode of correct and functional combat rifle skills. 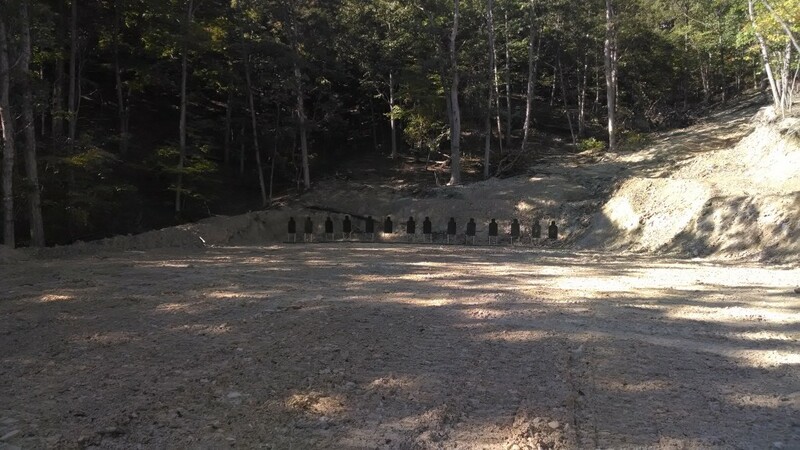 This will teach you how to fight and defend with your rifle, and provide the solid basis for progressing to the tactical ranges. The new Square Range is opening this weekend. If you complete the new Combat Rifle Skills Class, you can return to do the 3 day Combat Team Tactics Class. There is no pass for the Friday, it is integral to the CTT curriculum. Both Combat Patrol and Citizen Close Combat are advanced classes that are available only to graduates of Combat Team Tactics. Holy freaking balls batman! I can go to CTT while the old lady does CRS?!? That, good sir, is awesome! Excellent concept for a primer class. It’s great to see the return of Combat Rifle in this new CRS course. Can you give a rundown on how the new CRS course might be different from the former CR course? Also, the New Square Range, is this an expanded update of the “up top” range? From the photos that’s what it looks like, that the square range has been widened and extended a good distance. I ask because I know you had been working on a secondary range back around the corner from the parking area. It’s impressive to see MVT constantly improving and expanding. It demonstrates the drive and passion of your desire for excellence.